The Venture Capital landscape is rife with challenges. It can be challenging to predict which investments will prove most successful. In fact, according to new research by researchers from Harvard and Yale University, a lot of a VC’s success boils down to luck. The researchers explain, “Early success of VC firms depends almost entirely on having been ‘in the right place at the right time’”. Many VCs fall into the trap of overgeneralization. Leo Polovets, a partner at Susa Ventures, is one of many VCs who has cautioned against overgeneralizing from sample sizes. He’s explained that, because VCs tend to invest in a very selective group of companies each year, it can be tempting to look for patterns. Perhaps your top three investments are all in a specific industry, are all founded by graduates of a specific incubator program, or all have Stanford University alumni founding teams. It’s important not to be biased by these overgeneralizations and not to rely on pattern matching. Carry out an unbiased and holistic assessment of the team, product, market fit, traction, and long-term prospects in order to assess a potential investment’s long term prospects. When VCs readily share deal flow with key relationships, they tap into new potential investment opportunities. Sharing deal flow with angel and seed investors can be especially lucrative in that these entities typically act as feeder systems for later stage investors. Angel and seed investors can keep later stage VCs abreast of high growth potential companies that may be lucrative future funding opportunities. And VCs can keep earlier stage investors informed of investments that t aren’t yet mature enough for VC funding. VCs also benefit from sharing their deal flow with other VCs who may be potential co-investors or who may be focused on adjacent investment areas. When VCs develop strong relationships with each other, they can leverage one another’s areas of expertise. Indeed, a report published in Small Business Economics found that VCs benefit from combining their investment expertise. Affinity's Alliances can help investors form close relationships with industry peers and more readily share deal flow, while unlocking new valuable paths to introductions. According to the Economist, Silicon Valley VCs invested half of their money into startups outside the Bay Area in 2013. Today, the rate is approximately two-thirds. 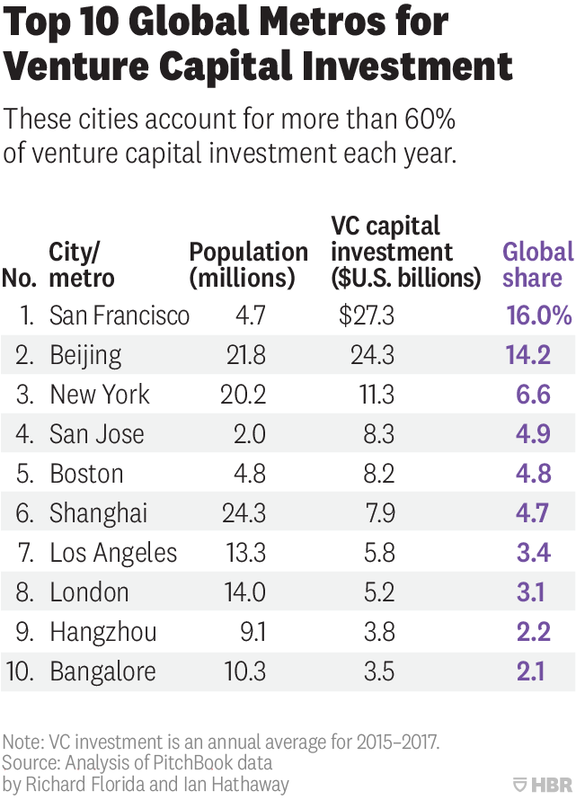 However, venture capital funding is still extremely concentrated. In order to increase deal flow and differentiate, VCs must look beyond their home turf. The most effective VCs are doubling down on increasing the geographic diversity of their pipeline. Geographic diversity helps to gain access to untapped talent pools, while also minimizing the risk associated with a specific economy or market. There are also financial gains associated with a geographically diverse portfolio and pipeline. According to a paper published by Harvard Business Review, although the best performing venture capital funds are based in three major venture centers--Silicon Valley, Boston, and New York--their outperformance is the result of outsized performance outside of the venture capital firms' office locations. 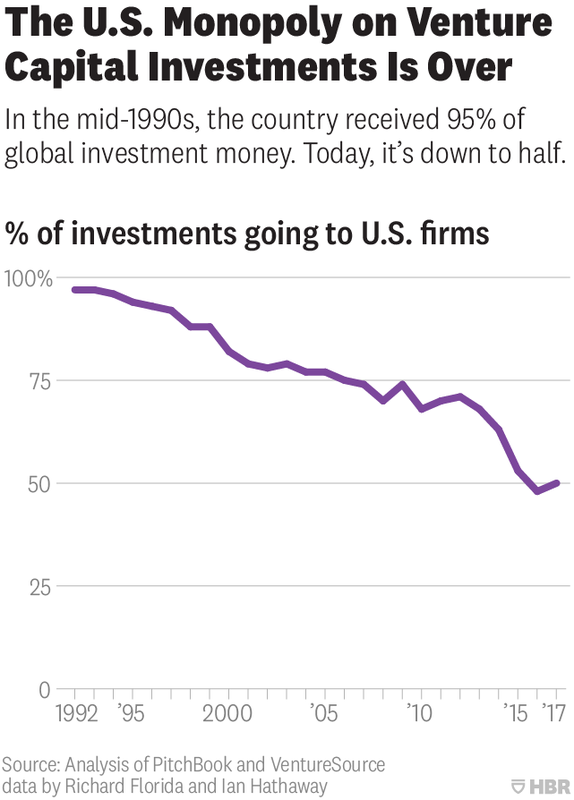 Investing in unproven companies is not easy. Generating positive, consistent returns is challenging. 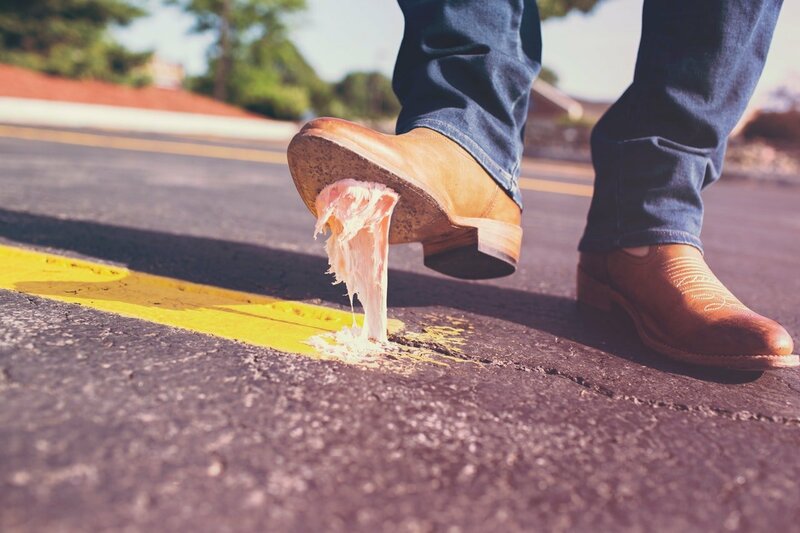 With patience, hustle, and grit, and by avoiding the missteps outlined here, VCs can maximize their chances of success.